Call, Book, Climb! 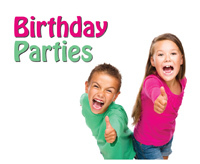 Book your Birthday Party, School Group or Special Event with us. 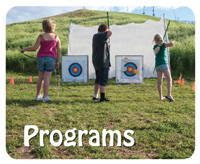 Adventure Summer Camps and Programs - Register today! Book your Special Event at the ROC! Book your Challenge Course Birthday Party today! Are you ready for an exciting adventure? 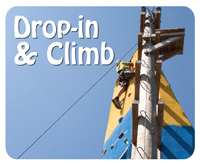 Drop in and try out our Low Ropes, Climbing Wall or High Ropes. One Saturday per month during Spring, Summer & Fall. ROC your party on the Challenge Course. 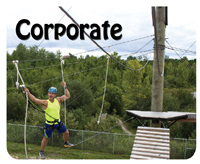 Add excitement to your corporate team building at The ROC Challenge Course! Each booking is customized for your group. Get Married at The ROC! This facility is charming, yet sophisticated and features a full kitchen, large stone fireplace and a spectacular view. 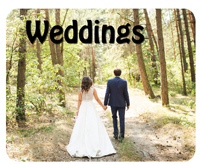 The ROC is a perfect setting for a wedding or special event. 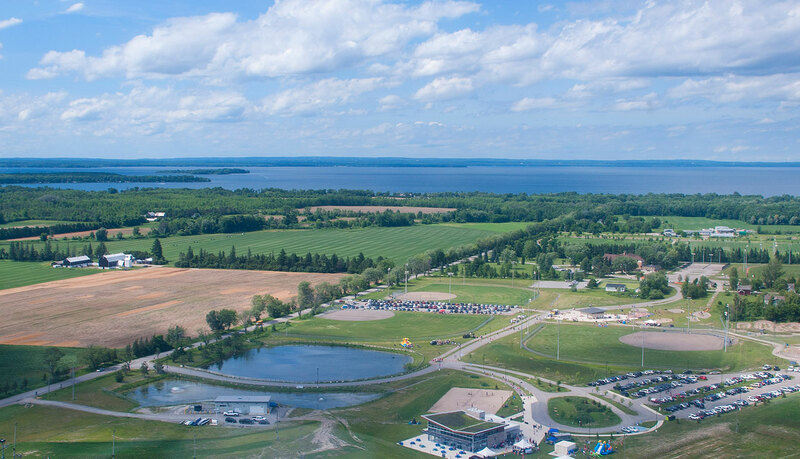 Get in shape, make new friends and connect with nature with one of our ROC Programs. 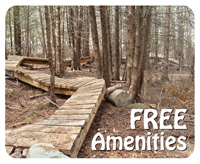 The ROC offers a variety of free amenities. 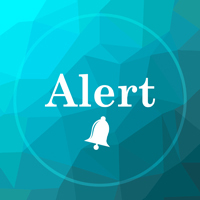 Notices for temporary closures will be indicated here. 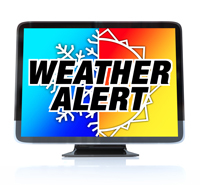 Notices for extreme weather alerts will be indicated here. Where can I get a ROC Season Pass?